Clinic Synopsis: When ensemble class lessons are shaped by objectives based on musical elements, rather than entirely on skill development, assessment of musical growth is effective and meaningful. These assessments provide both evidence student growth and achievement and teacher effectiveness. 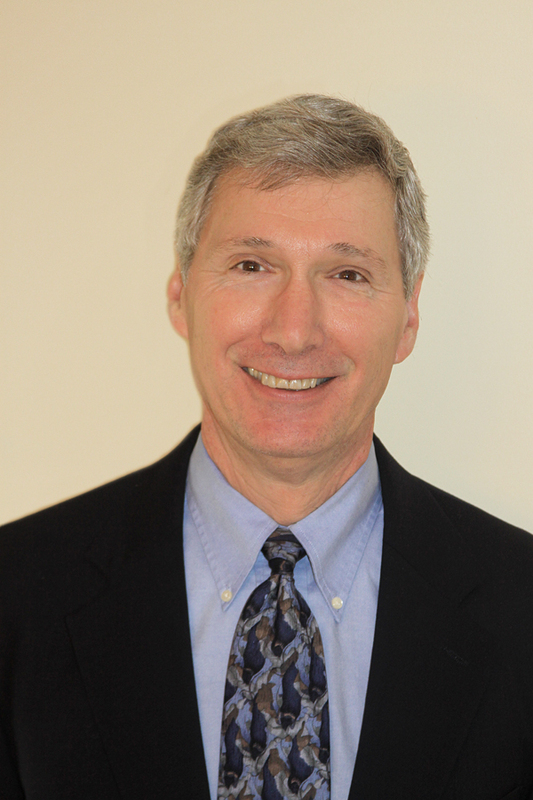 Clinician Biographical Information David S. Zerull is Professor of Music Education at Shenandoah Conservatory. Before joining the faculty in 1990, he taught for thirteen years in public and private schools in Ohio and Illinois. Dr. Zerull has presented clinics at Colorado, Maryland, New Jersey, Ohio, and Virginia Music Educators Association In-services, The International Symposium on Assessment in Music Education, National Association for Music Education National Conference, Eastern Division Professional Development Conference, and at the Midwest Clinic. Presentation topics have included “Improving Musicianship in the Ensemble”, “Developing Understanding Using a Comprehensive Approach in Performance Ensemble Classes”, “Effective Interpretation and Physical Gestures for Ensemble Conductors”, and “Teaching the Art of Music for Effective Assessment”. Dr. Zerull has published articles in The Instrumentalist, Music Educators Journal, Design for Arts in Education Magazine, and Arts Education Policy Review. Dr. Zerull was author of Reconsidering Conducting and Performing for a Changing Time, in the monograph Rethinking Education and the Musical Experience, authored Getting Started with High School Band, and was a contributor for Strategies for Teaching Beginning and Intermediate Band, and Strategies for Teaching High School Band. Dr. Zerull earned his BM and MM from Bowling Green State University, and PhD. from Northwestern University.